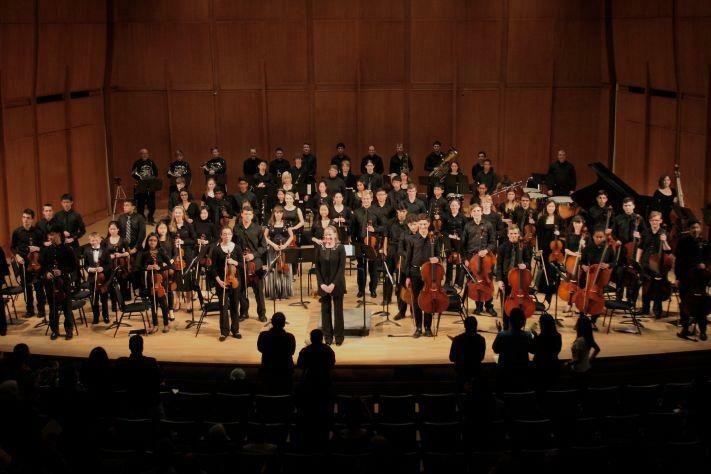 This concert features the DUSS Youth Symphony performing Beethoven's Symphony #5. The Duke String School is directed by Erica Shirts. The Duke University String School was founded by Dorothy Kitchen and a member of the Ciompi Quartet, Arlene di Cecco, in 1967, and has been part of Duke ever since. DUSS serves area students in grades K-12, teaching the violin, viola, cello, and bass through private lessons, chamber music groups, and orchestras at a variety of levels.